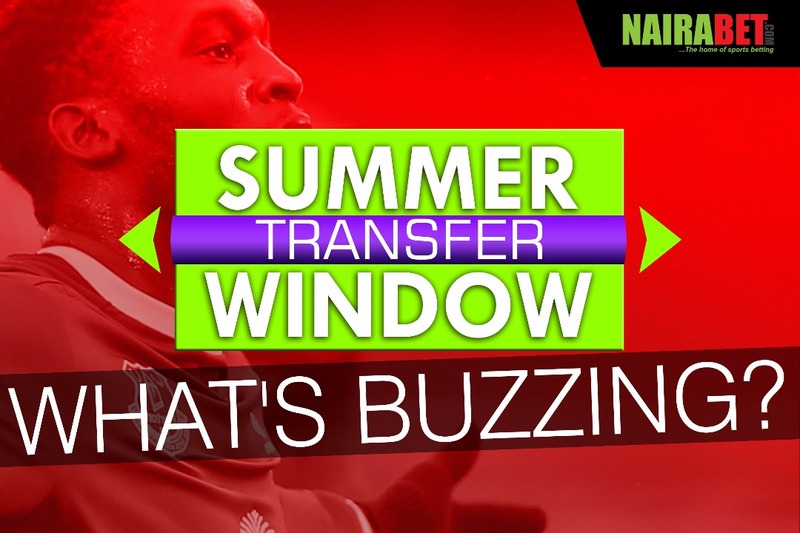 Summer Transfer Window: What’s Buzzing? 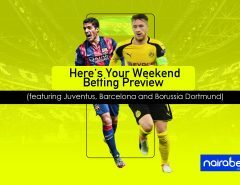 Whether it’s a noisy transfer (Romelu Lukaku to Manchester United) or the low-key type of transfer move (James Rodriguez to Bayern Munich), it has been an eventful summer transfer window so far. And there’s still 50 more days to go in this already exhilarating window. 50 more days of drama and last-minute change of mind. 50 more days of agents trying to get the best deals for their clients. 50 more days to decide whether to sell to a rival club or not. Clubs have begun making inter-continental trips to prepare for the coming football season. While some coaches want all potential players before the season begins, some others will have to wait till the very last day – deep into August – to get whoever they want. 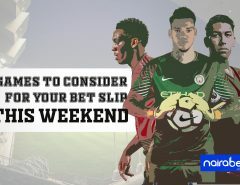 With several clubs beginning their pre-season tours and friendlies, there’s plenty of football action to make money from. While signing a new player looks as simple as making enquiries, exchanging cheques and handshakes, it’s more complicated than that. The player’s family comes into question. The asking fee is one big issue. Personal terms are a huge determinant too. So, what’s buzzing – majorly – is not major announcements or “super interesting” new-player-recruit announcement. What’s buzzing is the countless hours of brokering deals and negotiating figures, contracts et al. That’s not to say we’re sure where Alexis Sanchez will be plying his trade when the window slams shut or where Joe Hart will end up. In reality, one of the perks of the transfer window is keeping up. IT’S ALMOST IMPOSSIBLE… and that’s with all the gadgets and news sources out there. So, we may not extensively cover all current transfer moves, but it seems we’ve touched on the most important of them all. For clubs like Tottenham, Crystal Palace and Monaco, they’re at the moment more concerned about not letting players like Kyle Walker, Christian Benteke and Kylian Mbappe go. Of course they may still make big money signings but it seems they’re concentrating on not losing out on their stars. £75m is the new figure to beat, just in case you’re wondering. Again, Mourinho has laid down the gauntlet for whichever European – or any kind of – football club is daring enough. Arsenal are in Australia for their pre-season and play their first friendly against Sydney FC. Wenger says new signing Alexander Lacazette will feature in the game. Will Arsenal win this one? 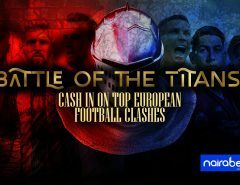 Click here to back your prediction and win some cash. Of course, we know what the Chinese are capable of. It’s just a pity that the 100% tax rule has somewhat handicapped their trigger-happy spenders. The Real Madrid purse and the Sheikhs can as well pull off a move whose figures will be astonishing; after all there’s more than a month to go. So far so good, it’s been a summer transfer window that has seen club legends like John Terry and Wayne Rooney move on to other clubs, Paul Pogba turn into Agent P and Gianluigi Donnarumma sign a contract extension after all the drama. What’s buzzing? Mega deals have been made but… there’s still plenty of time for even more mega deals. While some clubs are wrapping up their deals, others will definitely wait for the “judgement” of the last day. While we enjoy all the transfer hype, gist and rumors flying around, let’s talk. As a football fan of one club or the other, which player would you like to see at your club before the transfer window slams shut. While leaving us a comment, state the name of your favorite club and the name(s) of players on your wish list.